The procedure for ordering products delivery in our website is very simple and consists of several steps. you need to enter the login and password that you received from the company sales agent (on the scratch card). 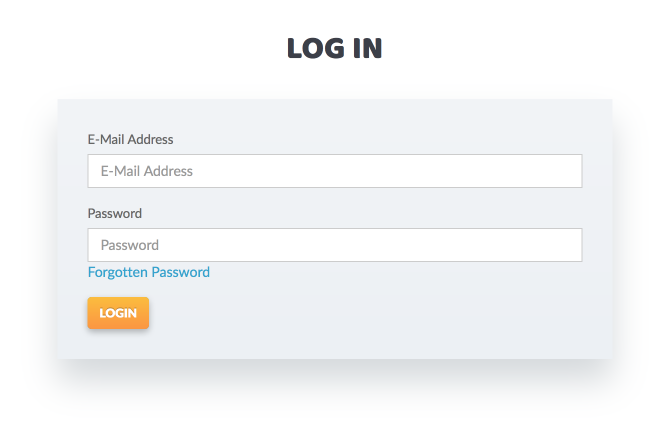 Keep your login and password safe from unauthorized persons. Choose one of 3 product categories – Clean Up, Super Touch or Clean Me. Select the product subcategory by clicking on the corresponding icon. 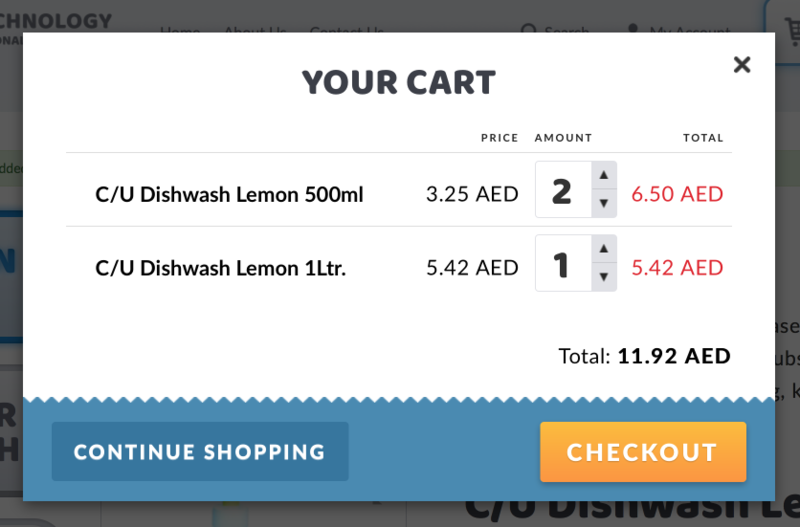 After selecting the product, check the ordering amount by changing the quantity window. Than click the "ADD TO" button – Chosen product will be added to your basket. 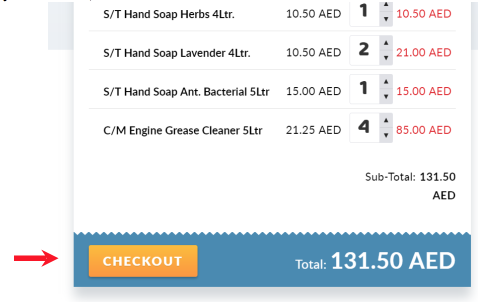 Next, if you have finished selecting the product - click the "Basket" button. 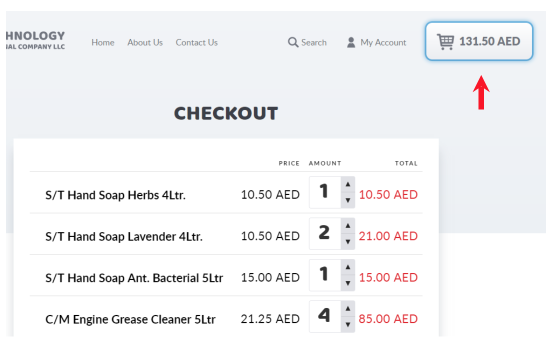 The basket page shows all selected products. In the AMOUNT field, you can change the quantity of ordered product. After changing the AMOUNT figure the TOTAL sum of the order will be changed automatically. 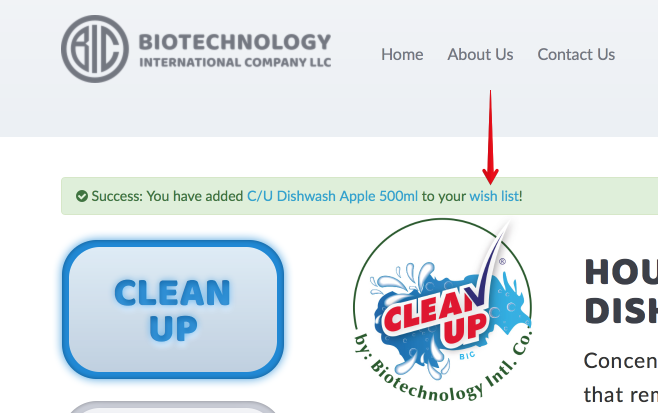 You can also delete a product from the order list by clicking the cross at the end of the line. After checking your order list, click CHECKOUT button. 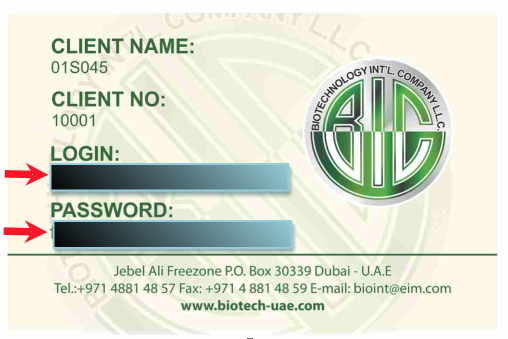 A copy of the order will be sent to your e-mail specified in the database. Incorrectly specified phone number, inaccurate or incomplete address may result in additional delay. 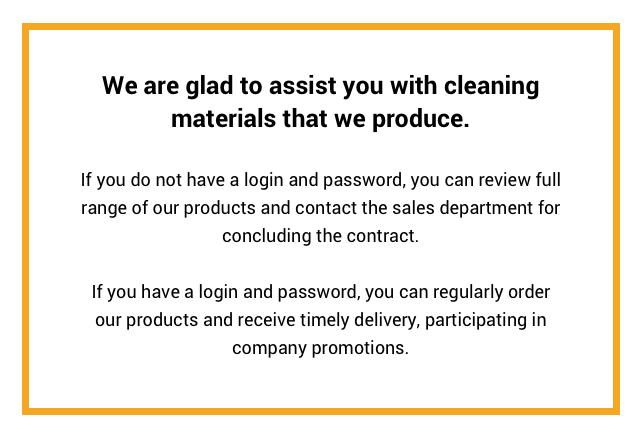 Please carefully check your personal data when placing an order, report the necessary changes to the sales agent or through the feedback option on the website. In MY SALES ACCOUNT window you can view the order lists, the history of your orders, and also repeat or cancel the order. The prices indicated on the website are final and do not require additional payments under standard delivery conditions.